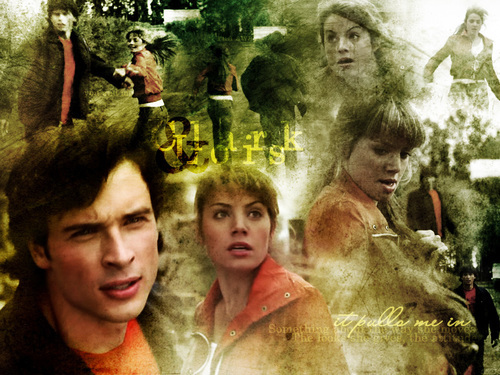 Clark/Lois[Smallville]. . HD Wallpaper and background images in the wachumba wa tevevisheni club tagged: icon love tv couples clois lois clark smallville.